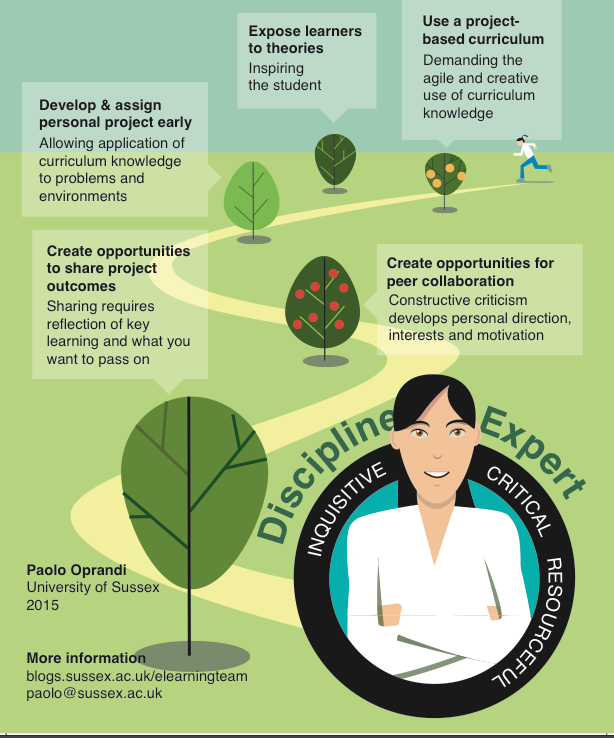 So in order to get graduates to develop these attributes during their degrees we need to employ teaching and assessment methods that cultivate them. But what do these methods look like? Education needs to stop doing this. We can learn many things in life, but only some things are useful for our long term development. 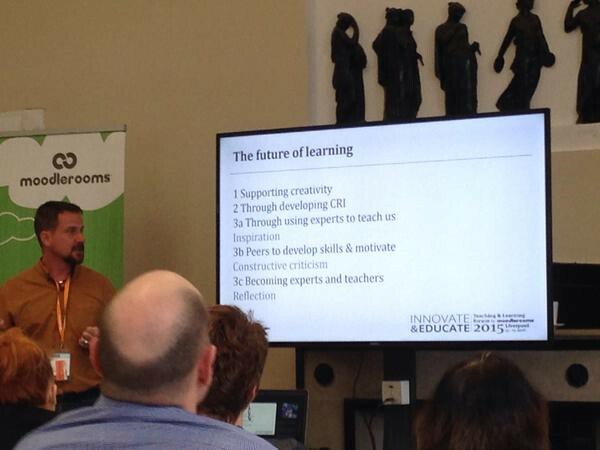 These are things we want to concentrate on in education. Secondly, it is important to note it is not just the content or the methods of our teaching we need change. In fact, teaching is not even half of our problem. It is the content and methods of our assessments. Assessments are key to student motivation. Students are not unlike anyone else. We are all motivated by what gets recognised and rewarded. There are different ways to recognise and reward student work – the grade is probably the crudest – but that doesn’t make it any less motivational. The trouble with using a crude recognition tool, such as a grade, is that it can’t effectively reward inquisitiveness, resourcefulness or criticality. Instead it tends to motivate narrow and tactical approaches to assessments. We need to change assessments so that they motivate the kind of learning we want to see. They need to draw upon human motivations. We want students look for face-to-face feedback from experts, peers and even people more junior than themselves in return for their effort – not a grade in the form of a number. The good thing is that whatever one’s background people starting a university degree for the first time expect their educational careers to change. They do not expect their approach to study to be the same as that they had at school or in vocational courses they have taken at work. We therefore have a great opportunity to recreate the educational rules. I have presented my research and my conclusions at a number of conferences. The presentation has always been received with enthusiasm and generated discussion and interest. However I was surprised when I saw the twitter feeds filling with what they called my “synthesis slide”. I realised I hadn’t captured the full complexity of the solution I was proposing so I developed a new synthesis slide or infographic with my colleague Dave Guest. You can see it above.